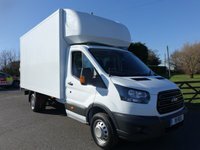 Established in 1986 in Wilmington East Sussex by our managing director with only a small selection of vans SCS has gained steam and many family members and now prides itself on being what we believe to be the "South Coasts Leading Commercial Vehicle Dealership"
Our family run business is conveniently located on the A27 between Brighton and Eastbourne and holds a good range of over 200 Commercial vehicles. 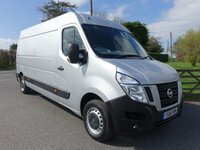 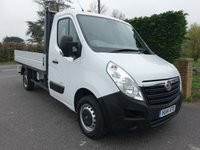 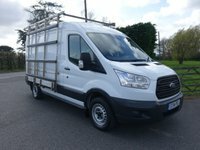 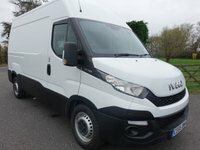 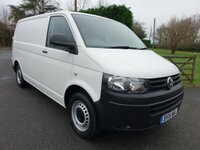 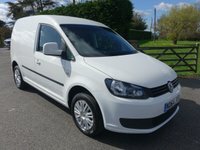 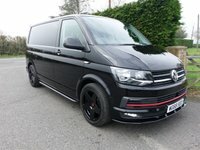 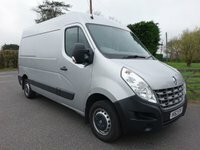 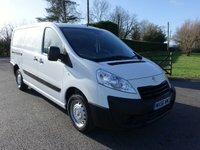 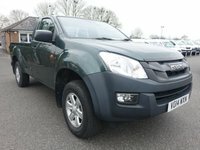 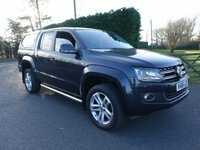 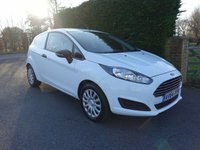 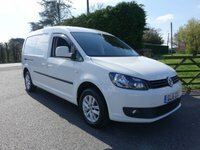 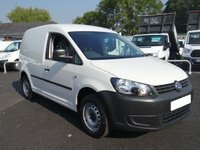 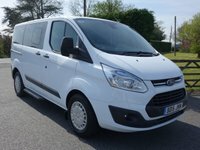 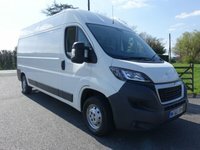 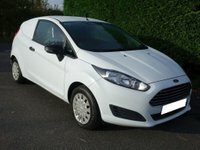 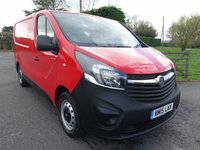 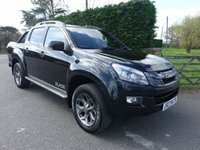 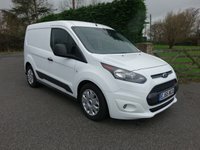 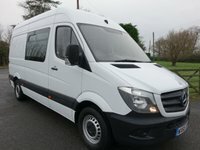 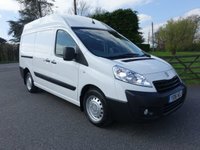 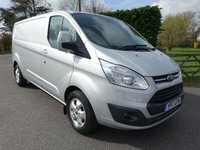 We pride ourselves on selling only the very best quality while providing our customers with a friendly transparent professional service and ensuring our customers are getting the very best deals, this has earned us an enviable reputation of the "go to van dealer". 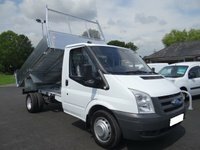 We have funding options tailored to you! 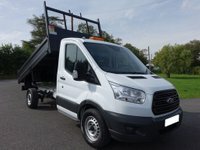 We have a wide range of accessories for your new van! 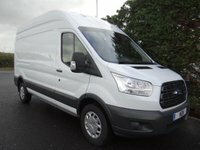 We pay competitive prices for your van!